Dennis Lower, Joseph Leahy and Maria Altman. 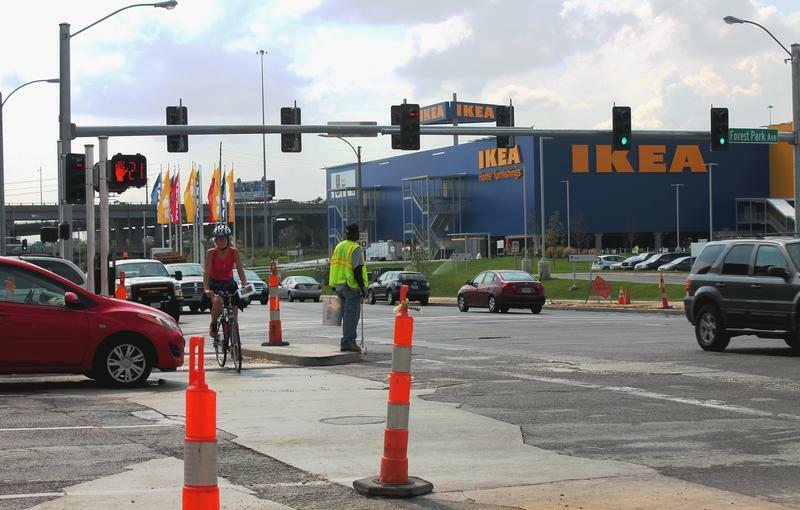 As Joseph Leahy reported earlier today, a traffic study provided by the city estimates that volume at some of the intersections of Vandeventer and highway exchanges of I-64/40 and I-44 will double by 2024. But the prospect heightened congestion isn’t scaring off Cortex Innovation Community’s President and CEO Dennis Lower. “I moved to St. Louis four or five years ago from other cities I’ve done innovation districts in and I’ve heard a lot about the traffic in the St. Louis area,” Lower told “St. Louis on the Air” host Don Marsh on Tuesday. “Well, welcome to first-tier cities. Traffic is part of what any growing city encounters. 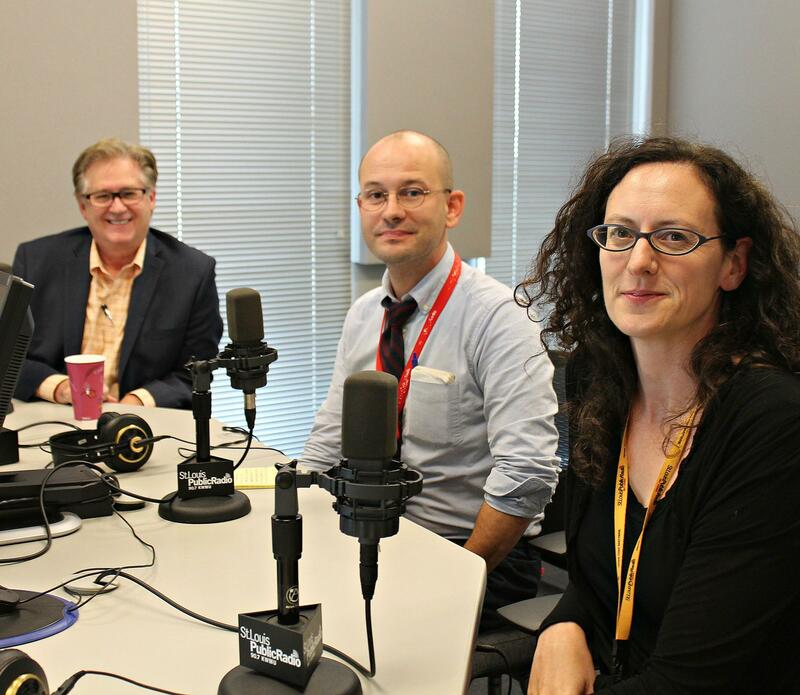 "St. Louis on the Air" host Don Marsh speaks with Dennis Lower, president and CEO of Cortex Innovation Community, and St. Louis Public Radio reporters Maria Altman and Joseph Leahy on the opening of Ikea. 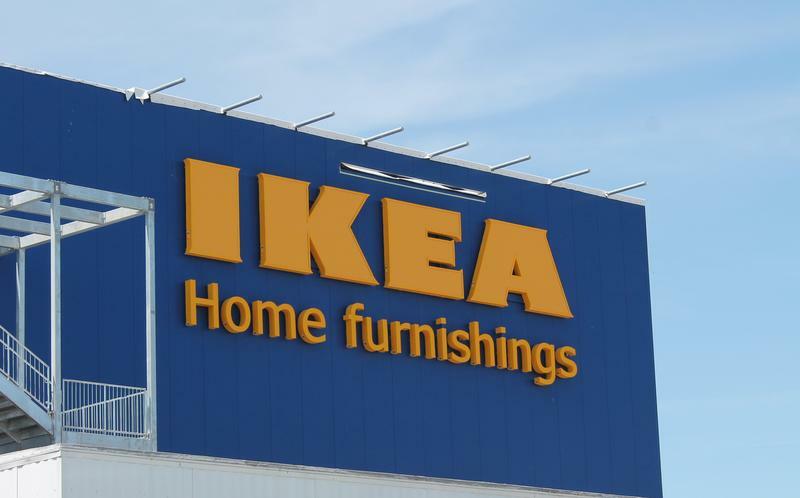 As of Tuesday afternoon, anywhere between 100 and 200 people were waiting outside of Ikea in hopes of obtaining door prizes for being the first to enter the store when it opens on Wednesday. That’s an example of the excitement that people feel about the store opening here, Lower said. And that’s not the only area in the Cortex Innovation District that is seeing a flurry of activity. Lower said the Cortex district is looking at how to integrate more street-level retail into areas surrounding Ikea, particularly on nearby Duncan St. and at the retained 3.5 acres on the edge of Ikea itself that Lower hopes to see a multi-story structure house restaurants and retail. Rumors of a potential Target coming to the area, for now, are just rumors, said Lower. Lower said that the district is at about 25 percent of the capacity it was aiming to reach in its mixed-use masterplan, with about 3600 employees in the district. If it reached full capacity, with 10-13,000 employees, the district would produce around a $750 million annual payroll. Reporter Maria Altman said that Cortex is on its way to achieving just that by drawing bigger companies to the area through name recognition, pointing to the recent news that Twitter founder Jack Dorsey and Jim McKelvey’s Square is expanding to St. Louis by opening up a 200-person shop in Cortex. And that experimentation will continue tomorrow at 9 a.m.
“Ikea brings so much that aligns with innovative culture, sustainability objectives…and our millennials like to eat meatballs,” Lower said. The blue and yellow exterior is almost complete, and the store is on track to open this fall in Midtown St. Louis. We’re talking about the IKEA, of course. The Swedish furnishings company’s arrival in St. Louis has been long awaited and much anticipated. It will be the 41st store in the U.S., but the first in Missouri. What Are Grain Bins Doing Next To Ikea? St. Louis is not exactly a farm town, but you don’t have to look hard to find ag-related commerce here. One big example is Elevator “D,” a grain terminal at 4040 Duncan Ave., neighboring the soon-to-be home of Ikea, the much anticipated Swedish furniture store. So just what is this massive cement structure? 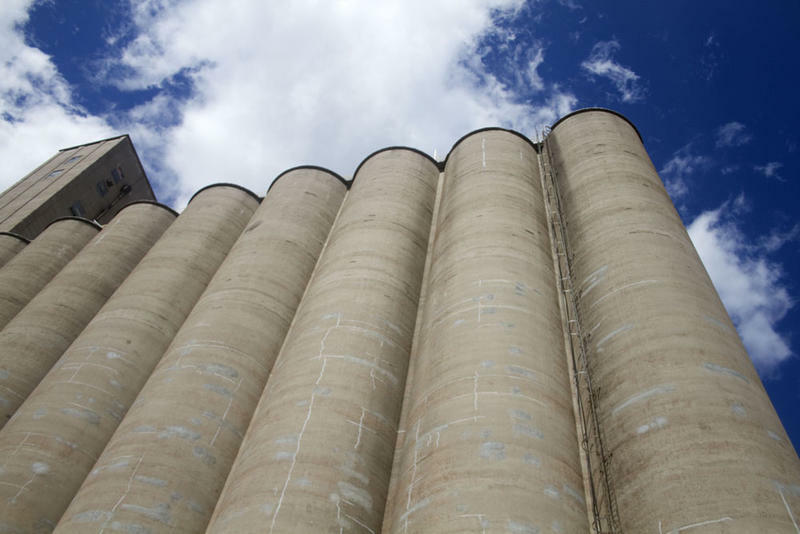 The 88 bins housed within can hold 2.4 million bushels of grain. Built in 1953, it was bought in the mid-1980s by Ray-Carroll County Grain Growers Inc., a farmer’s co-op headquartered in Richmond, Mo.